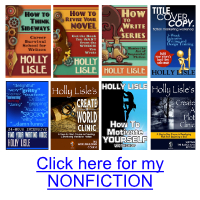 Got 3300+ words on HTWAS Module 3, Lesson 2 yesterday. 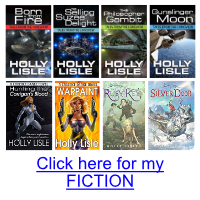 This lesson, titled Breaking Things Mid-Story and Mid-Series, covers GOOD breaks—places where your Muse kicks in with an absolutely awesome idea that requires a lot of fixing in the current episode, but that DOES NOT BREAK YOUR SERIES. Being able to tell the difference between this kind of break and the “My Muse hates me” type of break from the previous lesson is a critical skill. I’m having a lot of fun with the lesson, by the way—it’s much more enjoyable showing writers how to clean up the mess from a great break than it is to cover the same ground for a nasty one. 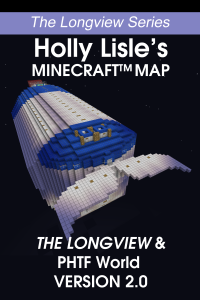 As you may guess from the cover art above, the Longview spaceship map, VERSION 2.0, debuts today. You can pick it up for free in the Reader’s Room. If you don’t have one, you can create a free account.